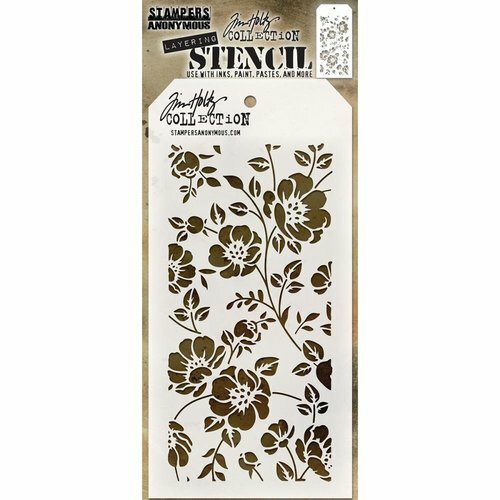 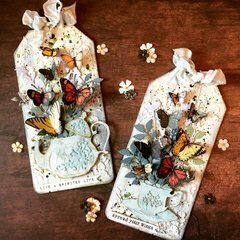 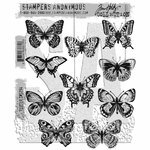 Create your own masterpiece when you use the Floral Layering Stencil designed by Tim Holtz for Stampers Anonymous. 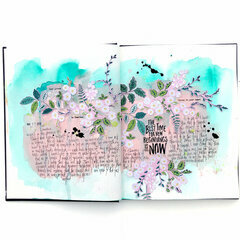 Use your paints, pastes, inks and more to make any project uniquely yours. 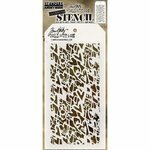 The package includes one layering stencil that measures 4" x 8.5". 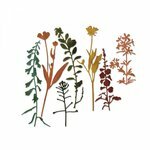 The flowers, stems, leaves are just beautiful!! 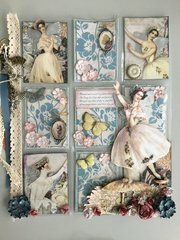 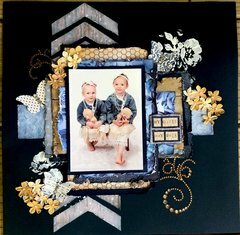 Such a gorgeous addition for layouts & cards! 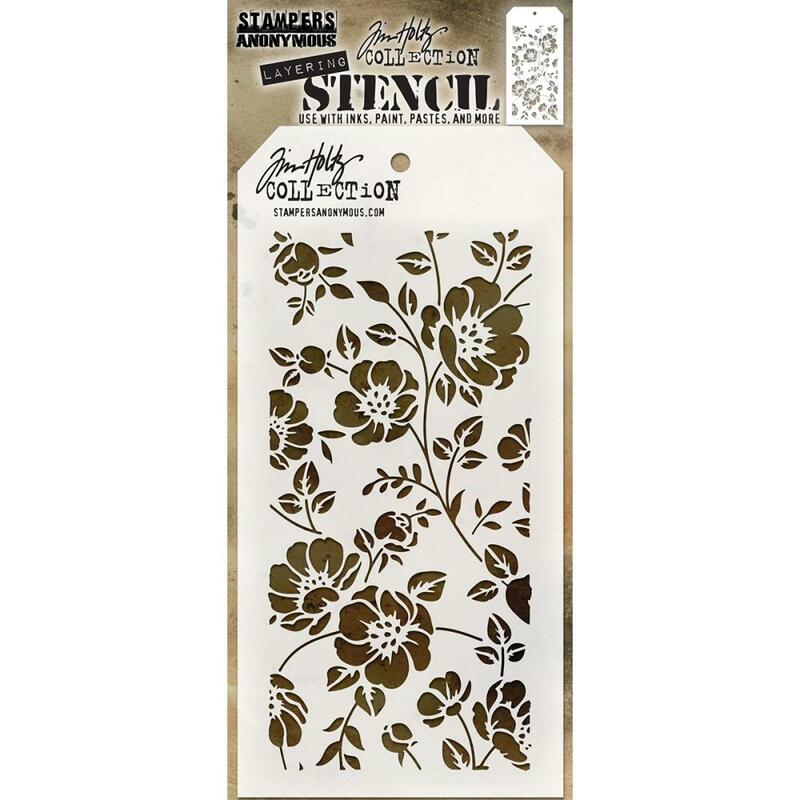 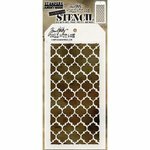 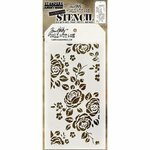 I use this for art journaling and scrapbooking and love it.